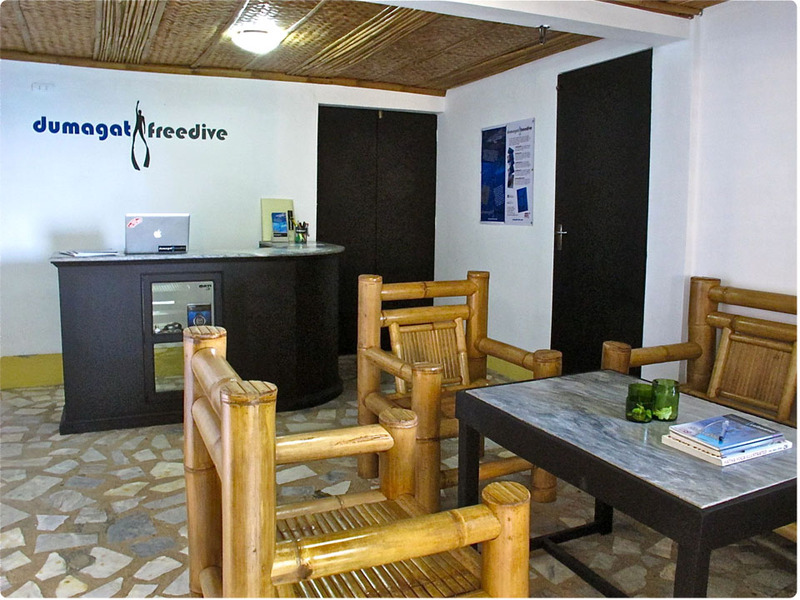 Dumagat Freedive is a locally owned and operated freediving center in the Philippines. Located in an idyllic and unspoiled location with deep and calm waters, we have the perfect place for you to learn and enjoy freediving. We believe that freediving should be easier and more fun. With access to depth within swimming distance, we can spend more time freediving and also have more time for fun instead of spending a great deal of time boating or even traveling from the shop to the dive site. We provide personalized freediving education using SSI, AIDA and WSF’s world-class training methods, materials and standards in a relaxed environment. The name Dumagat refers to a tribe of semi-nomadic people living in the coastal areas of northeastern Philippines, living always by the sea. The name rings nice and goes with our desire to always be by the sea. Hence, the name Dumagat Freedive stuck.